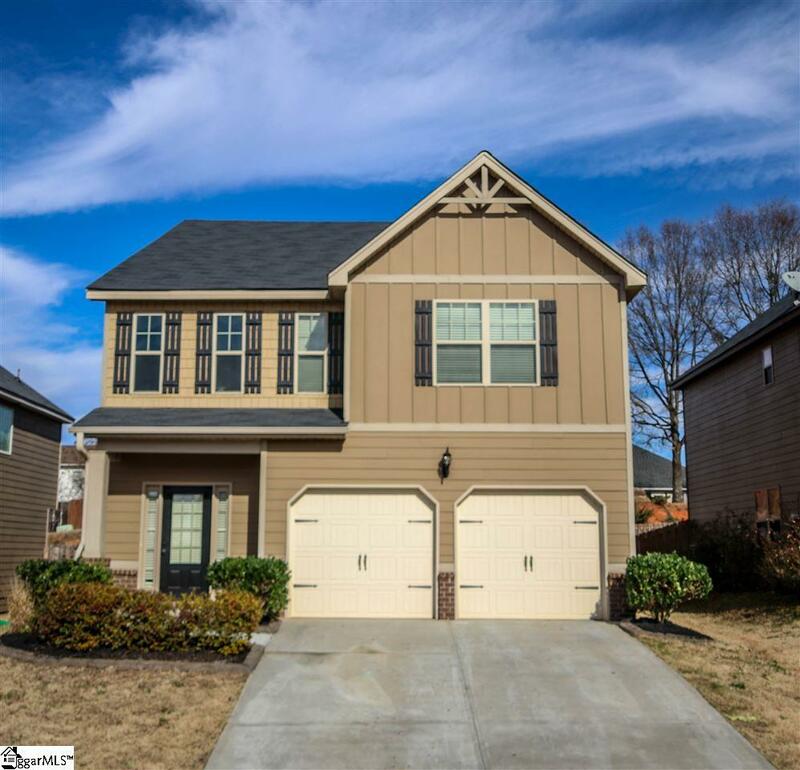 4BR/3BA / BEAUTIFUL HARDWOOD FLOORS THROUGHOUT / 2-STORY FOYER WITH TRAY CEILING / GRANITE COUNTERTOPS & STAINLESS STEEL APPLIANCES / GAS FIREPLACE WITH STONE MANTLE / 2-CAR ATTACHED GARAGE / COVERED PATIO / FENCED BACKYARD This traditional 4BR/3BA home is located in the highly desirable Fox Trace subdivision. 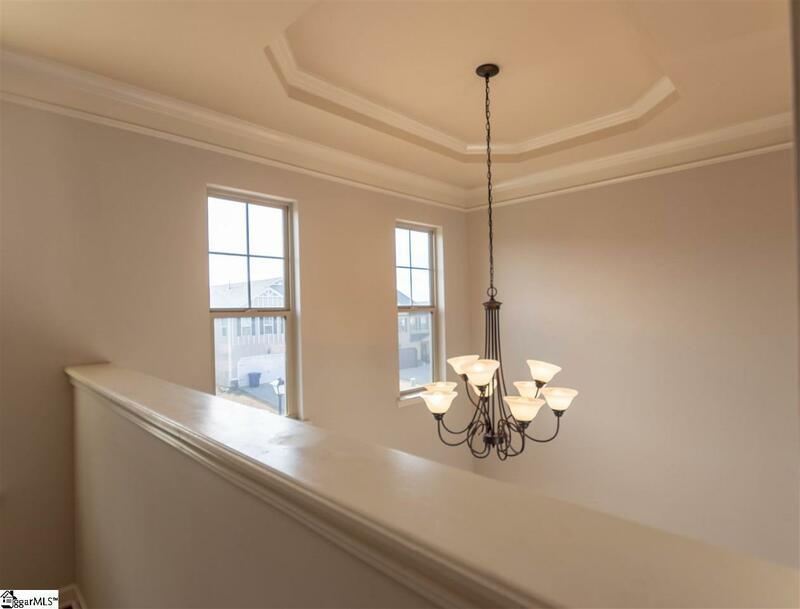 Beautiful detail begins with the 2-story Foyer that offers a high tray ceiling with decorative chandelier and hardwoods throughout. 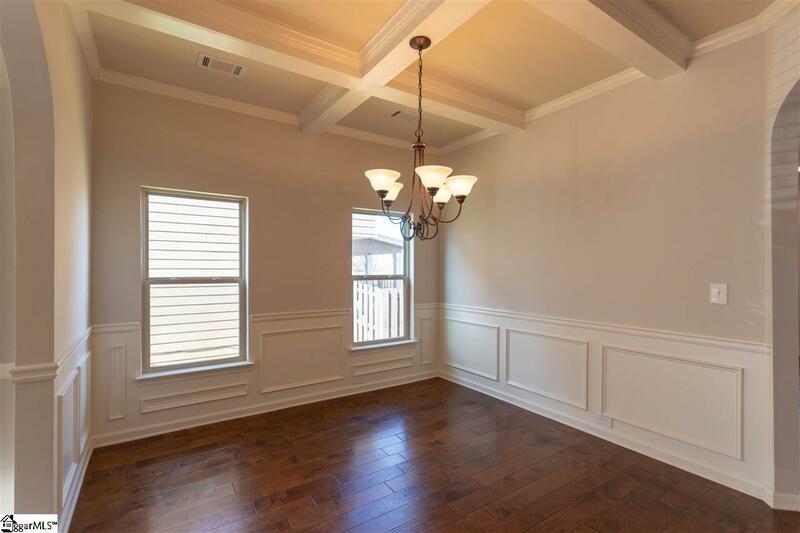 A completely open floor plan gives you plenty of space to entertain family and friends. The Kitchen features granite countertops, stainless steel appliances, pendant and recessed lighting along with under cabinet lights and tile backsplash. Arched entryways showcase a beautiful Dining Room complete with bullnose chair railing, picture frame wainscoting and coffered ceiling. 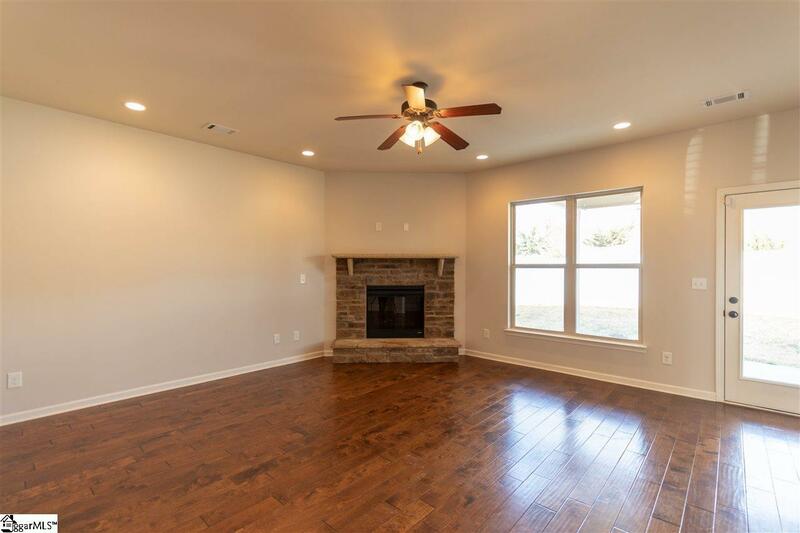 A large Family Room, a Guest Bedroom and full Bath finish off the main level of this home. Upstairs you will find a Master Suite with side Sitting Room and en-suite Bathroom. This luxurious Bath has separate his and her vanities, a soaking tub, standalone shower and huge walk-in closet. Two additional Bedrooms that share a Jack and Jill style Bathroom along with a Laundry Room can also be found upstairs. Notable exterior features of this home include a 2-car attached garage, a covered back Patio and fully fenced Backyard.